Vine should not need any introduction. It is an exciting service that lets you share short videos with the world. Plenty of folks are already taking advantage of this service to share fun videos with the world. You could create your own Vine videos or embed the ones done by others. The Vine Embed plugin helps with that. This plugin is pretty simple to use. 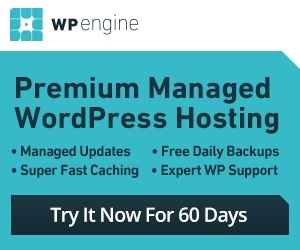 All you have to do is add the URL for your favorite Vine videos to WordPress, and this plugin does the rest. To embed the postcard type, you will need to use the “embed” shortcode though. You could always rely on a Vine search engine to find interesting content to add to your website with the help of this plugin. 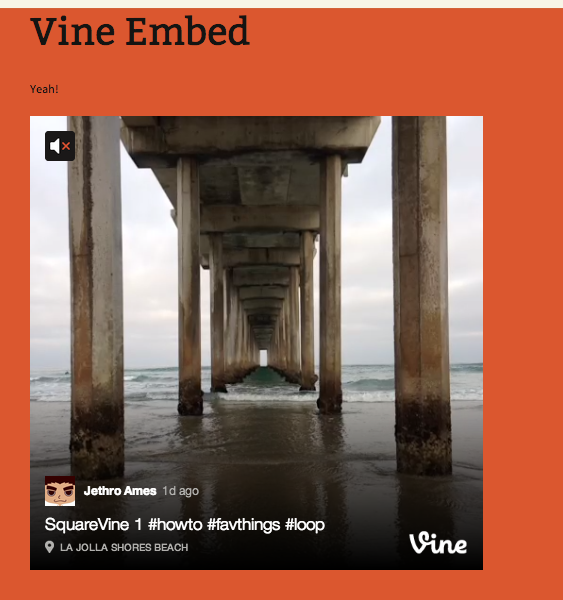 Vine Embed is simple to use and makes adding videos to your site faster. Simply gets the job done.